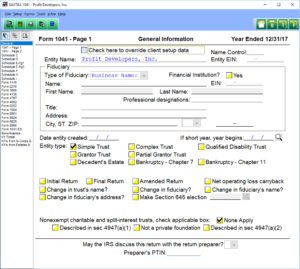 Our 1041 Program (Estates and Trusts) features easy data entry and the automatic calculations of beneficiary allocations and the ability to override these calculations. 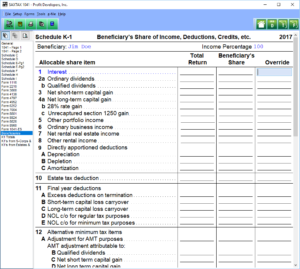 The K-1 screen for each beneficiary shows totals for the return and the beneficiary's share of each total. The program automatically allocates expenses against tax exempt income and calculates DNI and the distribution deduction. 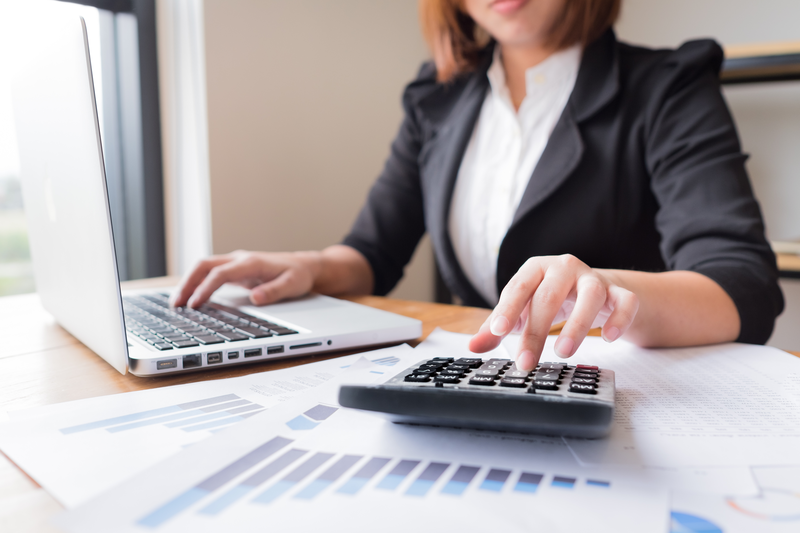 Because of the complexities of estate and trust income taxation, you always have the ability to override calculations for special situations. Integrated into the 1041, SAXTAX depreciation handles Form 4562, Form 4797 and calculates depreciation for up to six different depreciation "books": (1) regular taxes; (2) alternative minimum taxes; (3) ACE; (4) Internal (financial reporting); (5) State; and (6) Other (user definable). The normal cost of our Depreciation Program is $199, but it comes Free with the purchase of our 1041 Program. Download a Demo or Order the 1041 Program now.